Right now, I’m typing this on Saturday morning. I woke up early to do the Peloton, but it’s snowing outside, my robe is cozy and my space heater is on full blast at my feet. I have no idea what the rest of the weekend will hold, but there’s no way, I’m getting on that bike right now. Ha! 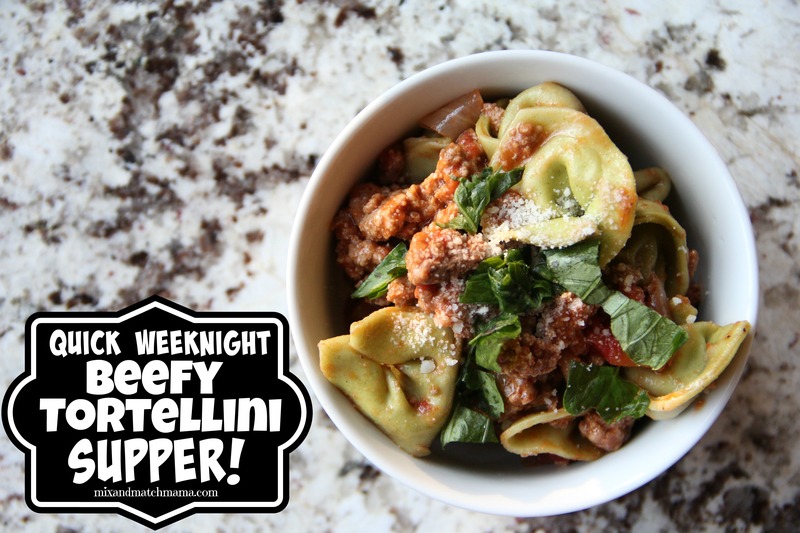 My Quick Weeknight Beefy Tortellini Supper is the perfect Monday night recipe. Mmmmm…try my Baked Lemon Chicken & Rice for supper this week! 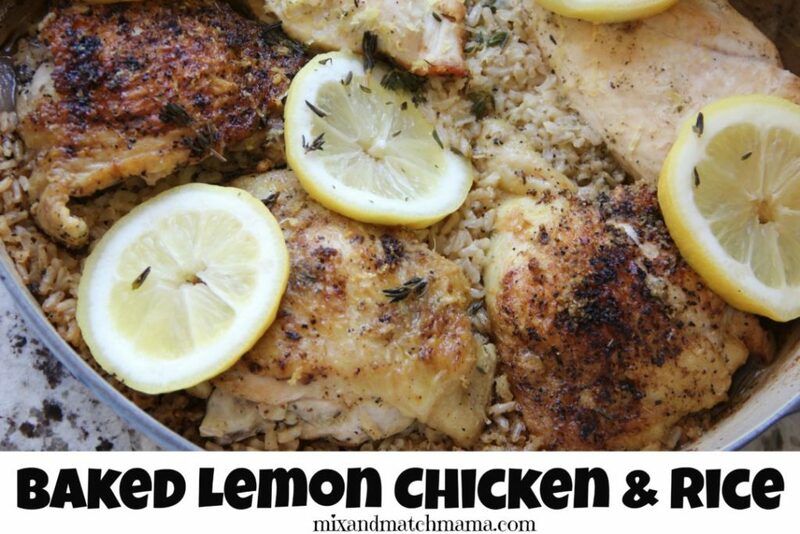 You can use either dark or white meat (or a mix!). 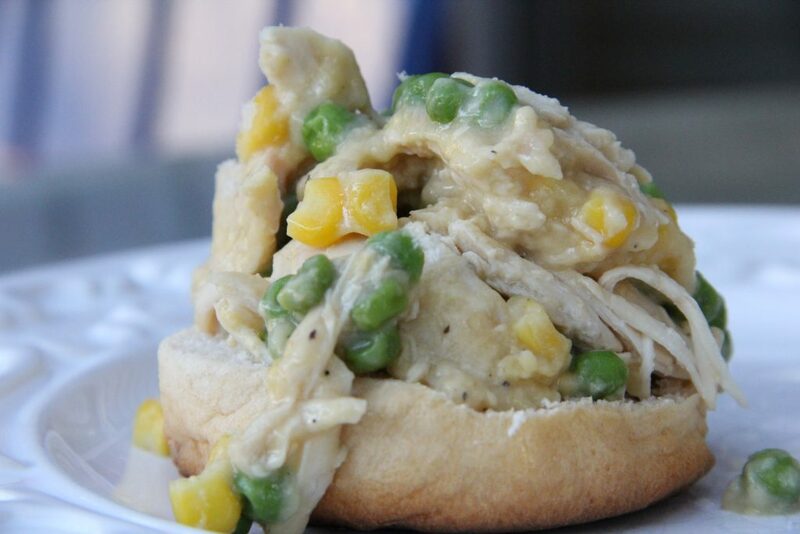 Chicken a la King is always a crowd pleaser! 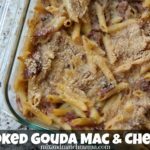 Recipes like this one are just comforting to their core!! In January, we eat a lot of soup! 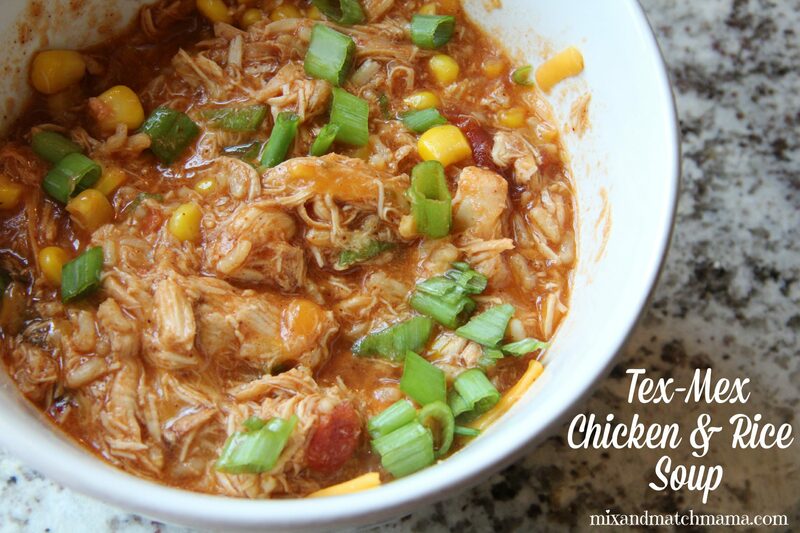 My Tex-Mex Chicken & Rice Soup is a great way to start easing out of the week and into the weekend. 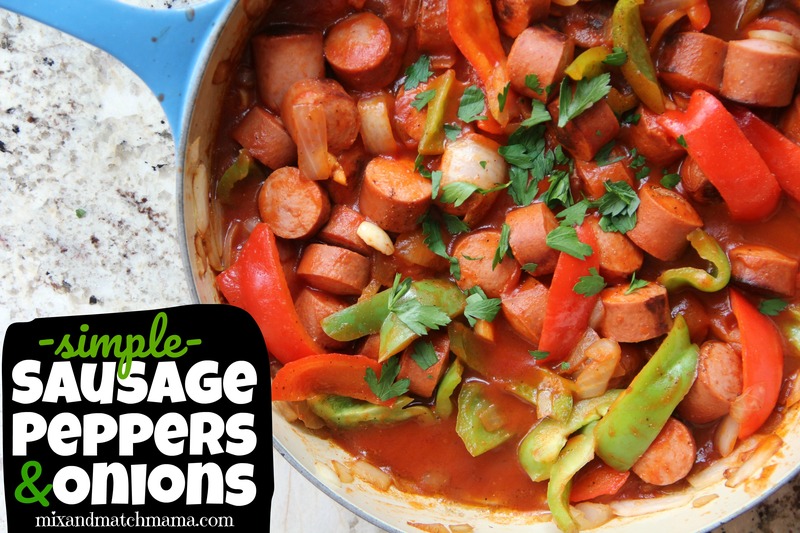 And finally, on Friday enjoy my Simple Sausage Peppers and Onions! 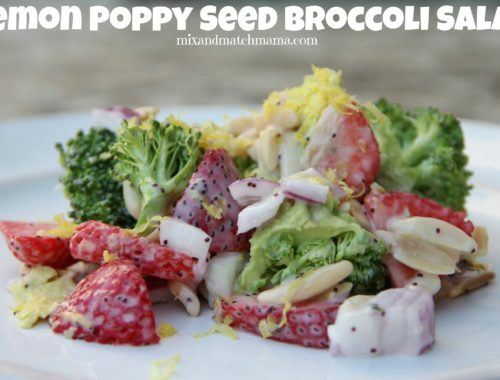 We like to serve it over rice, but you can eat it by itself or serve it over any other type of pasta or grain. 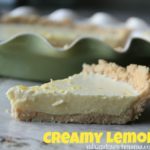 It’s delish! 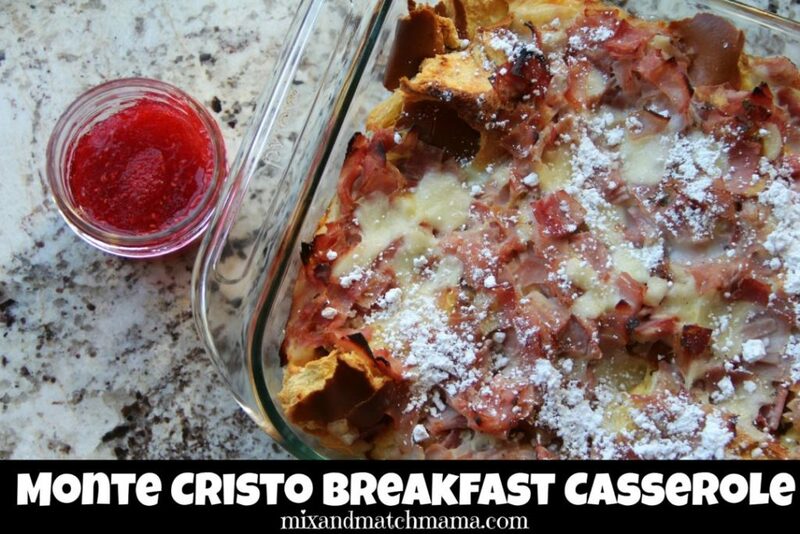 Have you made my Monte Cristo Breakfast Casserole yet? 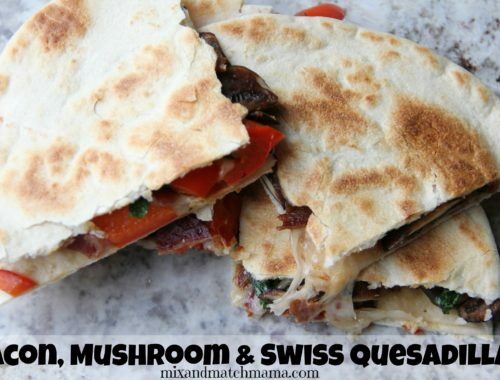 You could have this for breakfast, brunch or dinner! I’m telling you, this recipe is insanely good! Everything looks soo yummy! 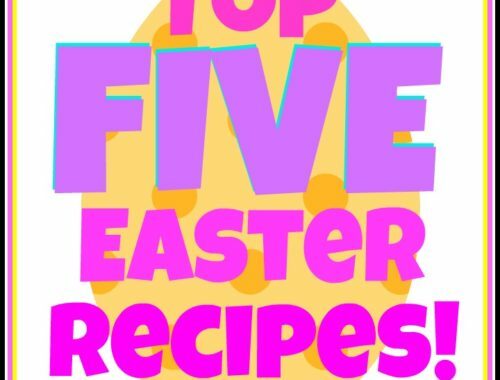 Especially that Monte Cristo bake!! Will definitely have to give that a try! 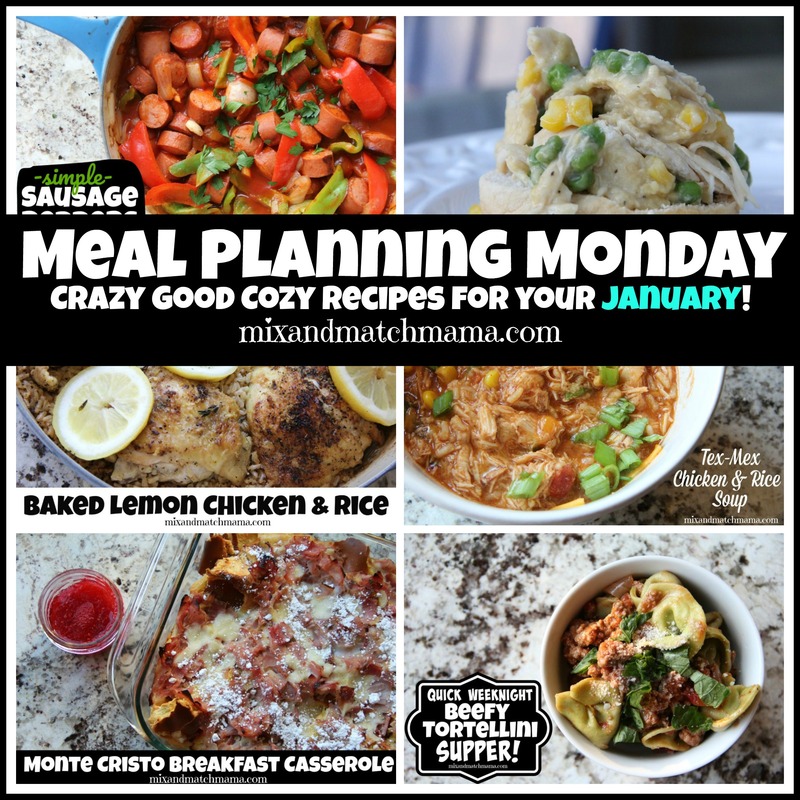 I’m loving all these warm and cozy recipes for January! MMMM, I’m starving right now. It all looks so good. Thanks, Shay, for good ideas when I get tired of our “same old-same old” around here. You should do a peloton review! Would love to hear more about it.